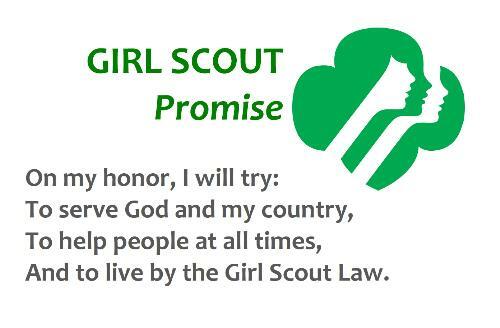 Welcome to the Wayland Service Unit Girl Scout website! This site is to assist girls and their parents interested in scouting with information, and our Wayland scouts with information about meetings,service unit events and other important information and dates. In Girl Scouts, girls discover the fun, friendship and power of girls together. Through a myriad of enriching experiences, such as field trips, skill-building clinics, cultural exchanges, environmental stewardship and camping, girls grow courageous and strong. 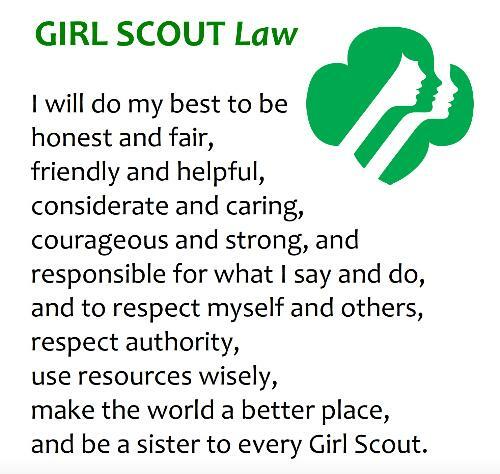 Girl Scouting helps girls develop their full individual potential; relate to others with increasing understanding, skill and respect; develop values to guide their actions; provide the foundation for sound decision-making; and contribute to the improvement of society through their abilities, leadership skills, and cooperation with others. The Wayland Service Unit serves Wayland, Massachusetts. We have girls that attend a variety of local schools including Happy Hollow Elementary, Loker Elementary, Claypit Hill Elementary, Wayland Middle School, and Wayland High School. If you are interested in having your daughter join a troop, please use the contact our service unit link above. Our volunteers are invaluable. There are so many ways volunteers help girls tap into their full potential through the delivery of our innovative programs. Girl Scouts volunteers do more than just give of their time and skills. They continue to build upon a legacy that has developed girls and young women all over the world for nearly 100 years. Opportunities exist for adults who would like to volunteer in one of the many pathways into Girl Scouting, and the time commitment is up to each individual.We make volunteering easy. Whether you are 18 or 80, have children or do not have children, married or single, female or male, there is a volunteer opportunity that is right for you that fits your schedule. Volunteering for the Girl Scouts requires no previous experience. Support and training is provided when necessary and our council Web site is available 24/7. Whether you volunteer for one hour or one year, you’ll have fun and feel great knowing that you have helped build girls of courage, confidence and character who make the world a better place. We work closely with Troop 1 Boy Scout Troop of Wayland. Check out their web page!